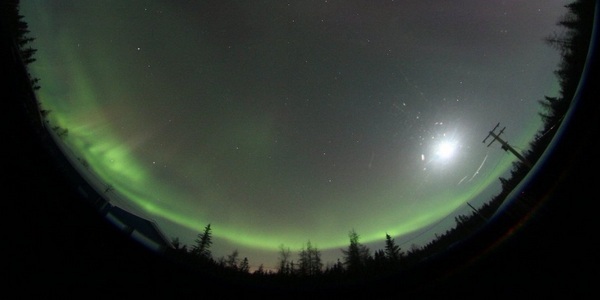 The Auroral Imaging Group (AIG) is a world leader in developing and operating instrumentation for observing the Northern Lights. 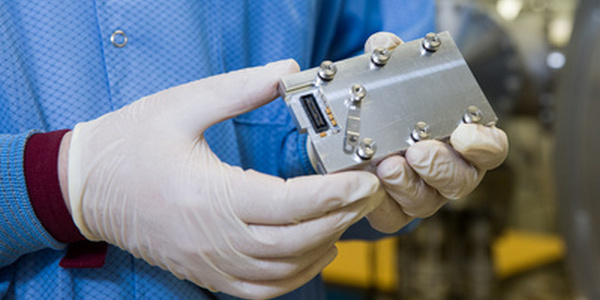 The Enhanced Polar Outflow Probe (e-POP) is a research payload on the CASSIOPE spacecraft that is collecting new data on space storms and associated plasma outflows from the Earth’s ionosphere. 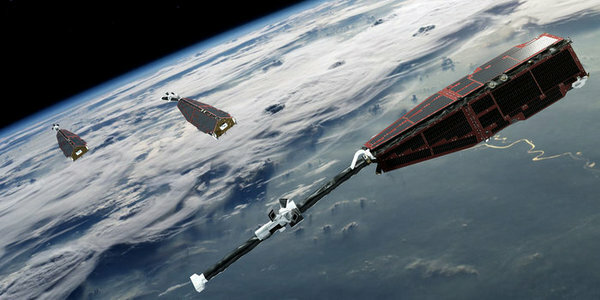 Swarm is a European Space Agency (ESA) mission to study the Earth's magnetic field. 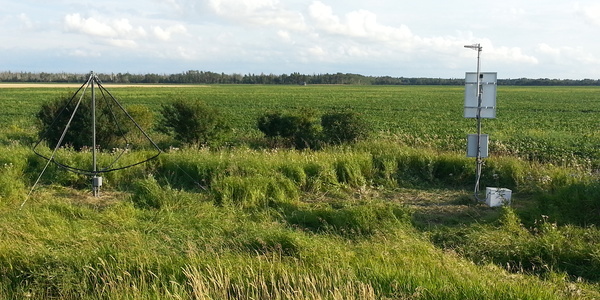 University of Calgary researchers provided the Canadian Electric Field Instruments (CEFI). ABOVE is the Array for Broadband Observations of VLF/ELF Emissions. It is a project to deploy an array of sensitive radio receivers across Western Canada and deliver data from those receivers. Designed and built at the University of Calgary, this new prototype instrument is designed to examine the physics of processes in Earth’s upper atmosphere, and how energy from the sun affects the structure and motion of matter within it. S520-26 Japanese Sounding Rocket flight. S520-23 Japanese Sounding Rocket flight. JOULE-II NASA Sounding Rocket Flights. JOULE NASA Sounding Rocket Flights. CUSP NASA Sounding Rocket Flight. SS520-2 Japanese Sounding Rocket flight. Nozomi Japanese led Mars Atmospheric Explorer Mission. ACTIVE Canadian Sounding Rocket Flight. 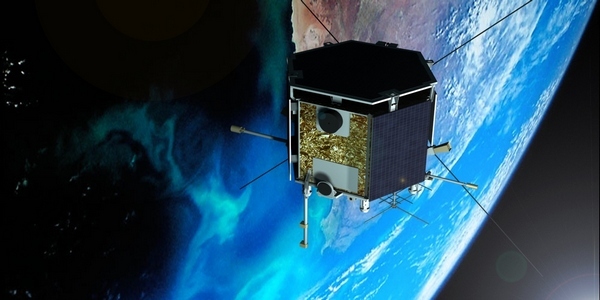 Interball-A Russian satellite project consisting of two satellite pairs. OEDIPUS-C CSA / NASA Souding Rocket Flight. Akebono Japanese satellite (which operated for 26 years! ).